"Each patient carries his own doctor inside him." Dr. Perrine was raised in New Jersey in the shadow of New York City. Rather than the model of health one would expect, he smoked, ate junk food, and was relatively sedentary. While attending Glassboro State College, however, his life was altered by—a Frisbee. The Glassboro Ultimate Frisbee team was the reigning National Champion and as Dr. Perrine trained to become a member of the squad, he replaced poor habits with healthy ones. With his newly earned degree in Economics, Dr. Perrine began to work in a corporate job out of New York when a sports injury led him to a chiropractor. Having never experienced chiropractic care, he was a bit hesitant, but open since nothing up to that point had provided relief. The results were so impressive, he decided to change careers and move to St. Louis to begin his studies in chiropractic, combining his love of fitness with a desire to help others. After a year long post-graduate program to become a Certified Chiropractic Sports Physician, he moved to Arizona in 1993 with his wife, Sara, to begin a private practice in Scottsdale. While in chiropractic school, he had become interested in the field of acupuncture and later returned to the classroom, completing a Fellowship with the International Academy of Medical Acupuncture in 1999. 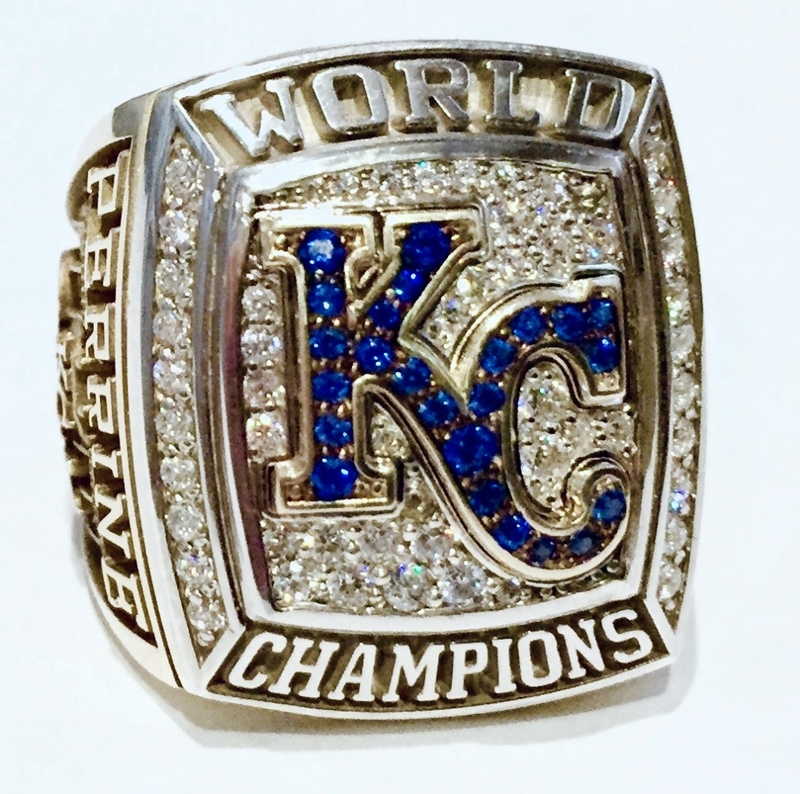 Since the 2005 season, Dr. Perrine has been the consulting chiropractor for the Kansas City Royals baseball team during their Spring Training in Surprise, Arizona. This provides him the opportunity to work alongside one of baseball's premier medical staffs as well as attend to many of the elite players in the game today. A dream come true for a lifelong baseball fan! Be assured that the quality care he delivers to his practice members is at the same level of excellence as the care he provides to professional athletes. As the Wellness Coach for CrossFit Chaparral in Scottsdale, Dr. Perrine provides members with the opportunity to achieve exceptional results by combining the functional physical training of CrossFit with the latest research on health and nutrition. During his years of continued study in functional medicine, which focuses on the prevention and treatment of chronic disease, Dr. Perrine became convinced of the necessity to find harmony in all areas of life—Physical, Nutritional, Emotional, and Spiritual—in order to obtain true wellness. This led him to write a book encompassing all of these facets, The Common Sense Guide to Healthy Living. Providing a simple, yet comprehensive approach to complete well-being, this book empowers everyone to take control of their health and realize their true potential. What sets Dr. Perrine apart from other physicians is his gentle spirit and passion to help others. It is one thing to offer personalized care―it is another to provide it consistently for over twenty five years. Simply ask any one of the thousands of patients with which he has worked.